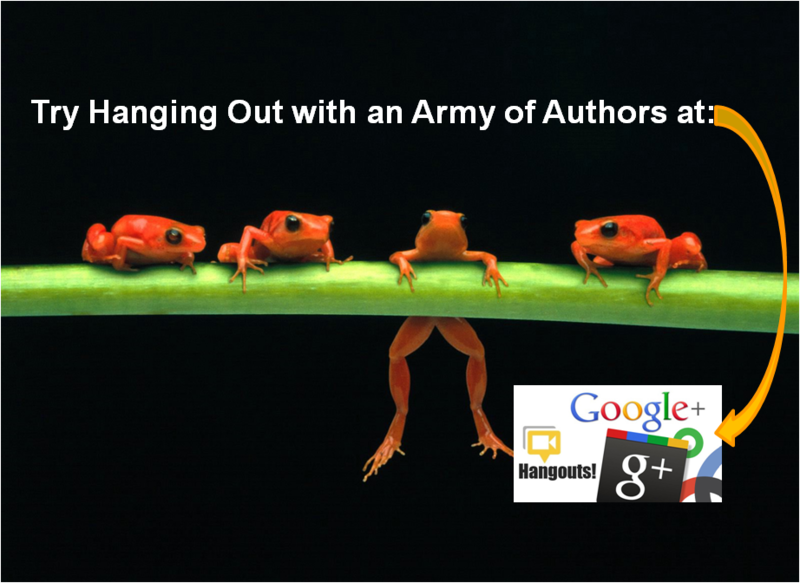 Chances are as a self published author you're already taking advantage of one or two Google tools. You've likely caught onto Google + by now, but have you taken Google Hangouts for a test drive yet? Their latest social tool in connectivity, Google Hangouts helps you interact with your target reader audience near and far.